This report summarizes the results of the 2008 Campground Consultation project where park users were contacted to complete a telephone survey. 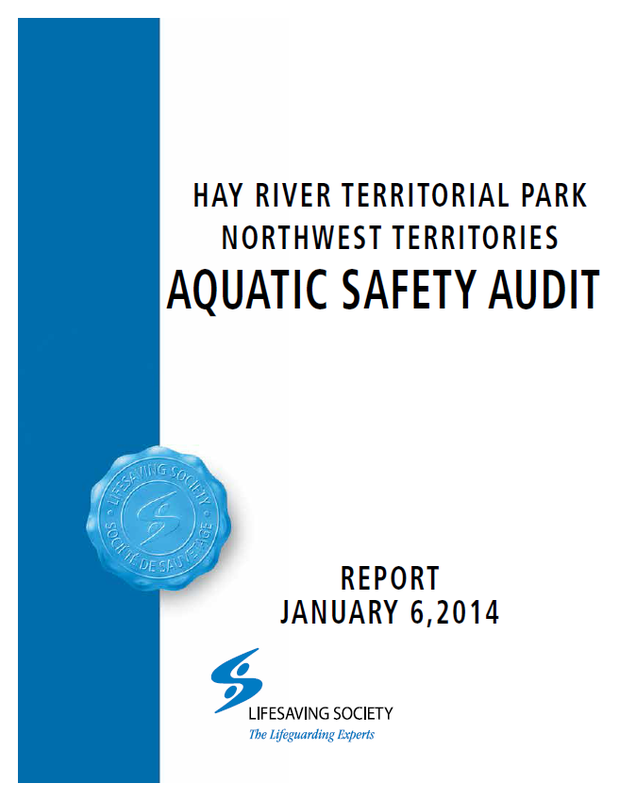 A comprehensive study of the conditions at Hay River Territorial Park beach done by the Lifesaving Society of Alberta and the NWT. A fact sheet regarding the 2008 Happy Camper Award. This report summarizes the results of the 2008 Campground Consultation project where park users completed surveys in territorial parks or online, and stakeholders were contacted to solicit feedback. Fillable Tourism Operator Licence application for amendment. 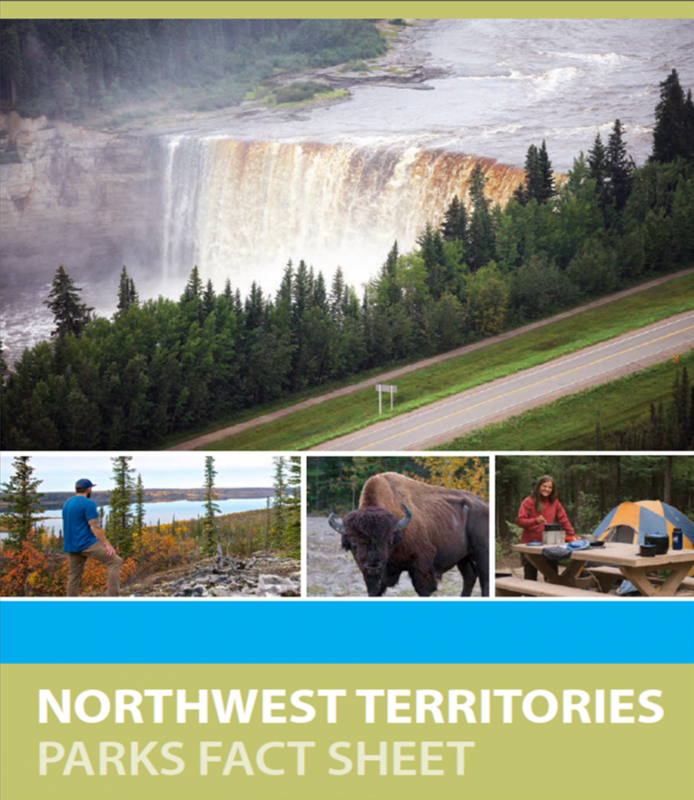 Fact sheet regarding parks in the NWT. 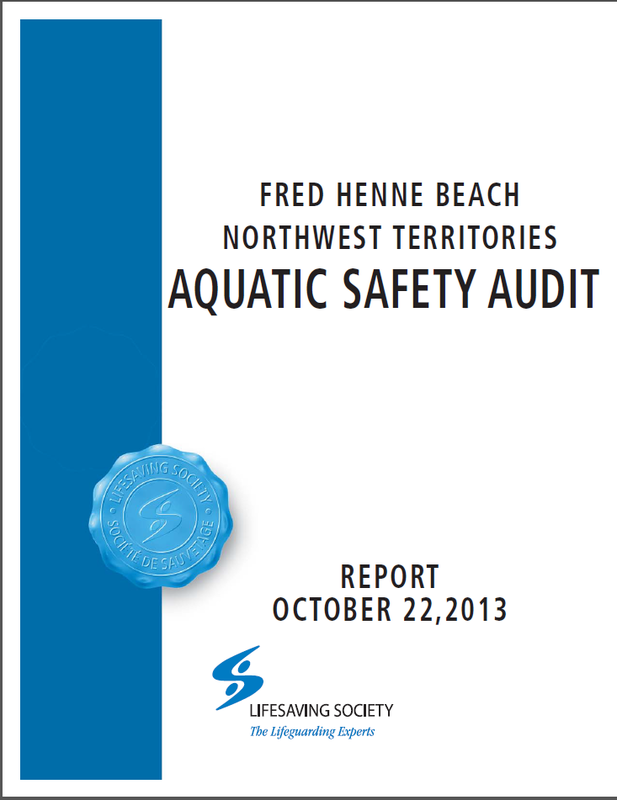 A comprehensive study of the conditions at Fred Henne Territorial Park beach done by the Lifesaving Society of Alberta and the NWT. Maps of Prelude Lake and Reid Lake Campgrounds. Fact sheet on changes to be made to NWT Parks based on consultations. The Tourism and Parks Division assisted NWT Tourism and CDETNO with their tourism marketing conversion study.